After five years or so in the Orthodox Church, I’ve seen a lot of friends and acquaintances come home to the apostolic faith. And yet, not all of these journeys have worked out. Some have even ended in apostasy. Shortly after the beginning of our own catechumenate as a family, we saw friends—and their families—begin journeys towards the East. 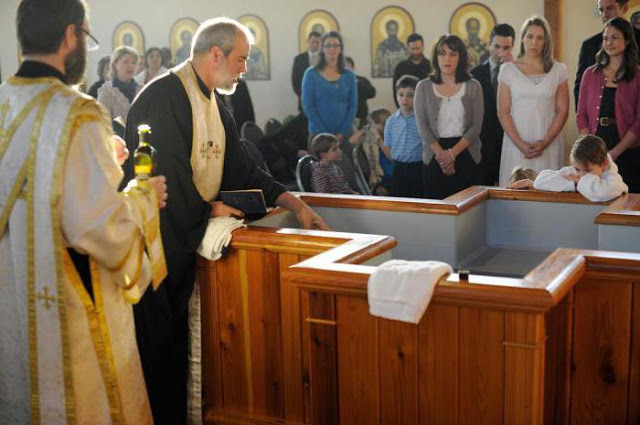 The more familiar I became with Orthodoxy by serving in a local parish, on a parish council, and as an altar assistant, the more I saw others approach the Church, test the waters, and walk back out the narthex door. I love the Church, and so I find it difficult to understand how a person could not see the beauty in our faith, leaving it all behind. However, I do think that there are certain factors that influence and even cause these abandonments and apostasies from the one, true Church. There are two sides to this ‘coin,’ as well: Some people become Orthodox for all the wrong reasons, while some don’t become Orthodox for all the wrong reasons. 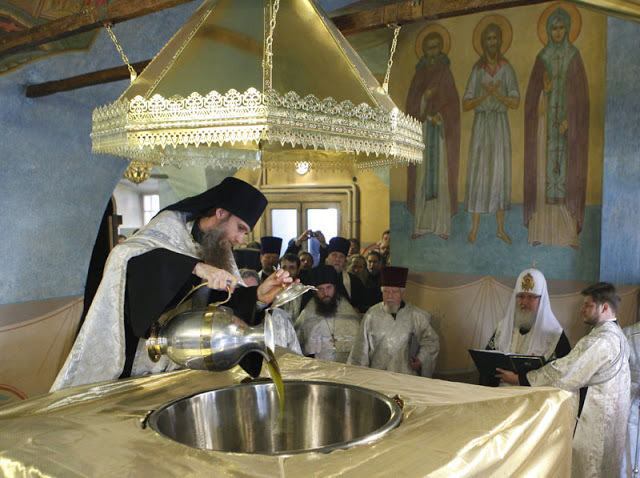 Many times, inquirers approach the Orthodox Church as a safe haven from controversy and scandal, believing that the Orthodox Church—as the one, true Church—is immune to such things. However, this is a mistaken viewpoint and can lead to the destruction of a person’s faith. This perspective presupposes a defective Christology—one that fails to account for the anthropos of the theanthropic (Divine-human) Church. As the Body of Christ, the Church is a Divine-human organism, just as with the Person of Jesus Christ, the God-Man. While the Church is certainly Divine in one respect, She is also comprised of human beings—human beings that can, and do, err. Failing to remember (or be taught) this, we are scandalized and even lose our faith in the Church, not distinguishing between the divine and human natures, or confusing them. Another issue is becoming Orthodox because one thinks the Church will reward them in some way for doing so. For example, if a person goes through a great deal of hardship, sacrifice, and turmoil in order to join the Church—as in the case of former clergy in a different communion, or when one’s family does not approve—they might feel that the Church ‘owes them’ for converting. But the Church is not dependent upon any one convert or their family, nor will the Church ‘reward’ people (beyond the mysteries and salvation) for converting. Those who were clergy in a former denomination have no guarantees they will become clergy in the Orthodox Church. It doesn’t matter how long they have served, or how extensive their education. 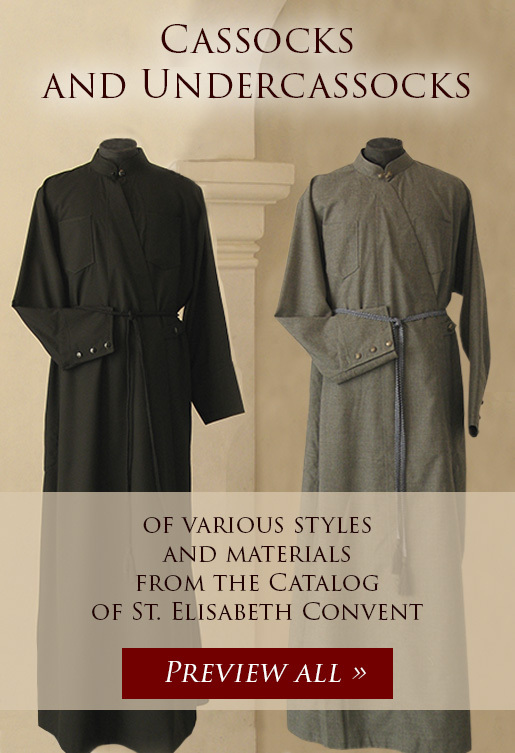 Holy Orders are a mystery (sacrament) of the Church, and the Spirit blows where it will. Becoming Orthodox means being willing to submit to the Church and Her bishops, who might not be interested in ordaining you. If anyone is unwilling or not ready to submit to the Church in all areas of life, they should stay away—until or unless they are ready to do so. Another danger is converting to Orthodoxy simply because it is beautiful. No doubt, I felt ‘at home’ when first attending the Divine Liturgy, but this was after months of study and discussion with other Orthodox people. 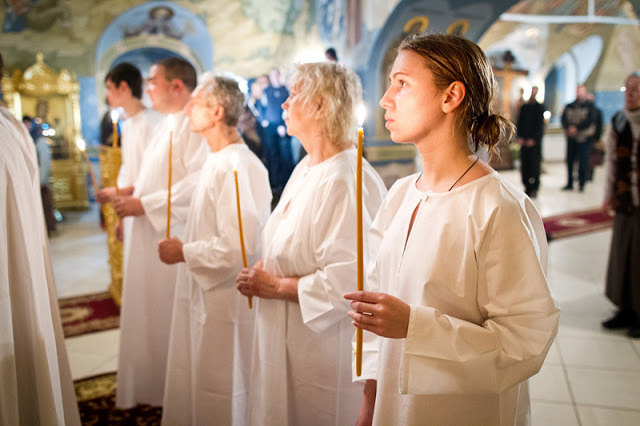 Orthodox worship can be overwhelmingly beautiful and attractive—on multiple, deeply-felt levels—but this should not be the only reason why a person converts. Forgetting early on that Orthodox worship is liturgical and cyclical (i.e. it’s the same every year, year after year), it soon becomes familiar, and perhaps even ‘boring’ for some. If our only reason for converting is more somber, reverent, and beautiful worship, the ‘newness’ of this experience soon wanes. The reality of the difficulty of living the Orthodox life then bubbles up, and apostasy from exhaustion is a real risk. On the other hand, there are cases where a person rejects the Church for what I would consider to be erroneous reasons. For example, I know someone that spent over a year studying almost every aspect of Orthodoxy, including many fathers of the Church and practically every nuance of both doctrine and history. However, they rarely spent any time in Orthodox worship services or their local parish, developed no relationship with a priest, and did not engage their spouse or family in their studies and interest in the Church. In the end, they concocted a list of reasons for not converting. For example, their local parish was ‘too ethnic’; the priest wasn’t nice or outgoing; their spouse wasn’t interested; they found ‘logical inconsistencies’ in the writings of the fathers; and so on. If someone is approaching the Orthodox Church from a purely rationalistic standpoint, they will almost surely find it wanting. The Orthodox Church does not fit into the paradigms of modernity; it is not a wholly rational faith. This doesn’t mean we shun catechesis, but just that it’s not always done in the same way everywhere—and where it exists, it’s likely different from what a catechumen might expect or even hope. We must be willing to embrace mystery, to submit to other authorities, and to ultimately submit to the Church Herself. Those who approach Orthodoxy looking for all their questions to be answered in a neat-and-tidy manner will be deeply disappointed, left rejecting the faith to which they’ve only been shortly exposed. 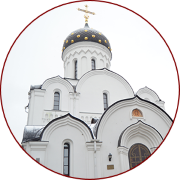 So why should someone desire to join the Orthodox Church? For me, the one and only valid, core reason is because a person desires to be part of the one, true Body of Christ. Because we confess and believe in the “one holy, catholic and apostolic Church,” this means we are not looking for a Church that fits our own preferences and ideals, but rather one that teaches us what our preferences should be. We are not seeking to reform or to teach the Church how it should do things, but are rather seeking to be formed by the Church and to learn how we should be doing things as faithful Christians. 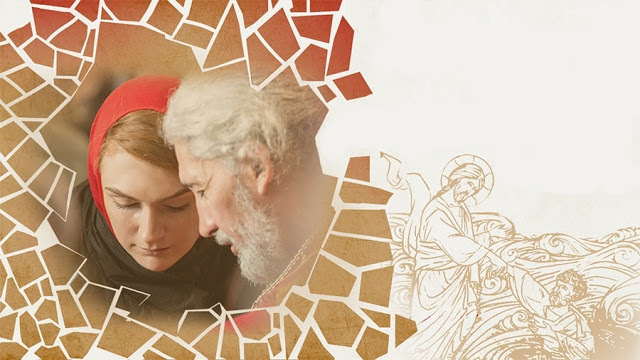 Now, I don’t share all of this in order to dissuade anyone from becoming a catechumen, but rather to encourage those who are on such a journey—or who have strayed away from one that began on the wrong foot. Becoming an Orthodox Christian is not easy, nor does it promise great happiness or success in this life. In fact, it promises a Cross and joining with Christ in both suffering and humiliation. 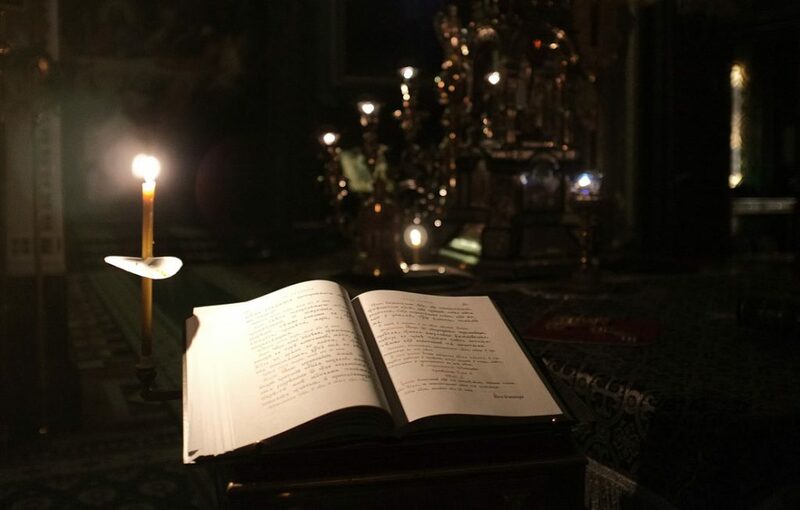 But if you are still intrigued and drawn to the Orthodox Church, considering all of these disclaimers, then do so with faith, reverence, and a healthy fear of God. Pray for the Lord’s mercy, and you can find the strength to endure to the end. Believe in the Church as the true Body of Christ, and the Church—flawed people and all—will help lead you down the right path. But don’t do it for all the wrong reasons. Pretty good. Applies to RCC too. It is why I think a number of people have a list of groups they have been in here. "I was A. Then B. Then C…" The strengths of a group draws them but after a while the weaknesses bubble up. Kind of like large scale serial monogamous people. Lol. The ex clergy thing I think is very real. A person (who is searching within) goes through clerical education to explore questions. They become clergy in their group. But the human warts of where they are at and continuing searching within causes them to look elsewhere. So they begin the process of "converting." They have not given up the idea of being clergy. They push it down the road that they will be able to transition to that in their new group eventually. Then the reality sets in. Their new group who were so "excited" to have them isn't interested/has no role for them as clergy. Because their focus for years was on their theological education (which they may still be paying for) often they end up in a low wage job that they don't love. It is not surprising they become disaffected and leave. There is another reason someone should not join Our Church. If they are looking for an ethnic identity because they feel they have none. Also, people should not join the Church in the hopes of solidifying an identity they have in the first place. There is not going to be a restored "Celtic" Orthodoxy or "Anglo-Saxon" Orthodoxy. There most certainly will never be a "Southern" or "Confederate" Orthodoxy". And yet another reason not to join is the hopes of having a base of operations for a goofy political ideology. That there are too many people joining the Church with a silly belief that they rebelling against the modern world, and hoping to instate absolute monarchy. But it's just fantasies, and they going to get themselves hopeless frustrated when it become clear that the fantasies can't become reality. Many people believe the Church is a social group gathering or a place to network with other like minded people. This may be to some extent true but it is much more than that. At times it can be a healing group especially during the Liturgical services in particular the Eucharist and the Holy Prayer Oil services. Other times it is a youth group or Bible study group inspiring and educating. 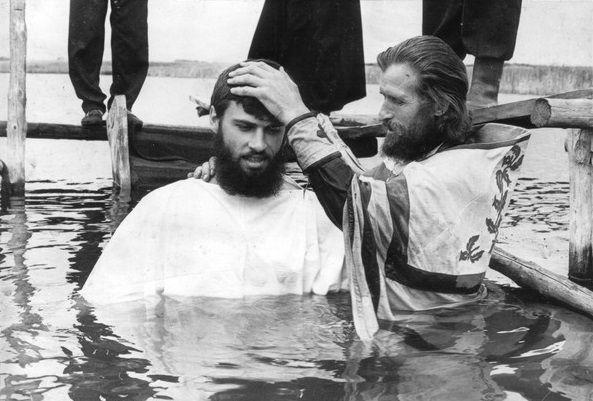 The Orthodox Church has existed since the day of Pentecost and when we truly believe and become truly attached, not merely by baptism or chrismation, not merely by our presence but by our actions and our inner convictions, then and only then do we truly become connected to the Church, to Jesus Christ the Saviour and therefore to the Trinitarian God, the Father the Son and the Holy Spirit. Unfortunately most "Orthodox Christian" are nominal even despite their active presence they are nominal because they extinguish the Holy Spirit and do not have a relationship with God, they outwardly seem to be praying but like the Pharisee praise themselves for being 'good with God'. If only they would realise that they are rotting corpses trapped in worshipping themselves. Excellent comment Kosmas, I totally concur. Thank you for this post! My husband and I were just Chrismated into the church on Christmas day. We are looking forward to our journey in the church. already I have lost many people I thought were friends but so be it!